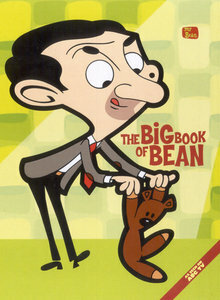 It’s a book about Ted and his sister Kate. Ted is very smart but can’t read body language (I think he has autism). Ted, Kate and his cousin Salim go to visit the London Eye and have to queue with lots of people. While they are waiting a stranger gives them a ticket, Salim then uses it to go up, but then disappears – he never comes down. Ted figures out what could have happened to his cousin – he has 9 theories. Rated: 5/5 – "It’s my second favourite book." 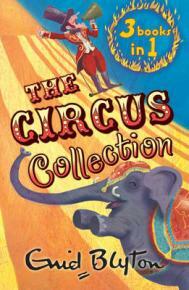 The Circus Collection is three books in one. The first story Jimmy and his dog Lucky join the circus, and befriend a girl named Lotta. The second story Lotta runs away to search for Lucky who has been stolen. Mr Galliano (circus owner) goes away on holiday with his wife and the person who takes over turns out to be a thief. Jimmy, Lotta and Lucky have to save the circus. Rated: 5/5 – "Enid Blyton is a great writer, this book is interesting." Spaghetti pig-out from the book Uncanny! by Paul Jennings - reviewed by Alex W.
A boy and the main bully at his school called Guts Garvey both enter a competition to see who can eat the most spaghetti in 15 minutes without spewing, otherwise you are disqualified. It’s a very short story. Rated: 4/5 - "It was good but there are better books." 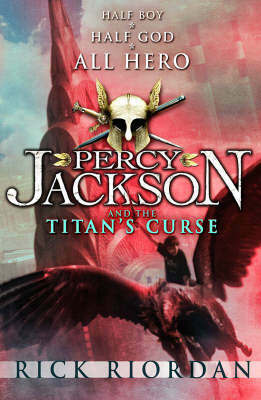 Percy Jackson and the Titan’s Curse by Rick Riordan - reviewed by Alex G.
Percy (who is named after a Greek god), because he is half-god & half-human, and Tahlia who is Zeus’ daughter (in the last book she was turned into a tree) are on a quest to bring two half-bloods back to their camp. The evil Mantacaur tries to stop them. Rated: 5/5 – "I’ll give this rating for every Percy Jackson Book because I like them. I read the first one for class and that got me into reading the series." It’s very funny. Mr Bean is bored so decides to go for a drive. He comes across a ship in a bottle. Spends some time figuring out how it got in there. Then almost drops it. 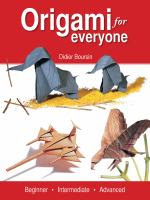 This book is very easy to use. I spent lots of time making things. This book is about vampires. Mr Crepsley who is guarding Darren Shan is a half vampire. They hang around a circus then Mr Crepsley leaves to go to town on ‘vampire business’. Darren tries to unravel the mystery of strange murders of 6 people who have been drained of blood from their bodies. The main suspect is Mr Crepsley. It’s a real page turner.